July 1941. 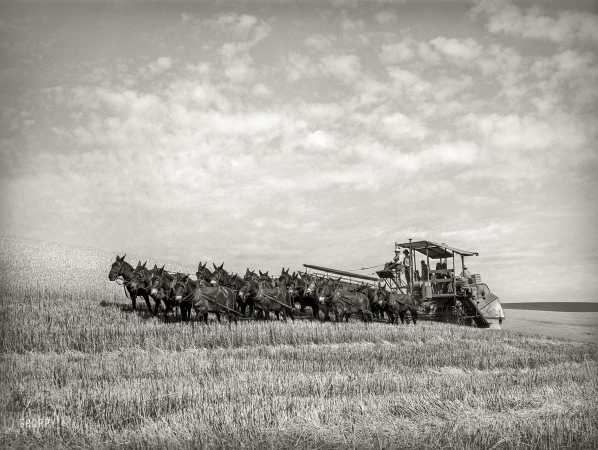 "Twenty-mule-team-drawn combine. Walla Walla County, Washington."